When we say our hosting is fast we do not expect you to take our word for it. Below are random, recent speed tests run on our clients sites. We test our UK servers from Stockholm and our US servers from Dallas. There are links to pingdom the site where we perform the tests. Check your own site see if it is as fast as our client sites. Please note: The load times below are MILLISECONDS in other words ALL these sites came in at UNDER 1 second when speed tested from their respective countries. Our UK servers are located in Manchester and tested from London. Tanksherman.com tested from London, connecting to our UK server. Garrydesmond.com tested from London, connecting to our UK server. Celebration Plans tested from London, connecting to our UK server. Leeds 24 Hour Locksmiths tested from London, connecting to our UK server. Please note: The load times below are MILLISECONDS in other words ALL these sites came in at UNDER 1 second. Our US servers are located in Chicago and tested from Dallas. DeeGodwinRealtor.us Tested from Dallas, connecting to our US server. Smokin Wood Pellets Tested from Dallas, connecting to our US server. 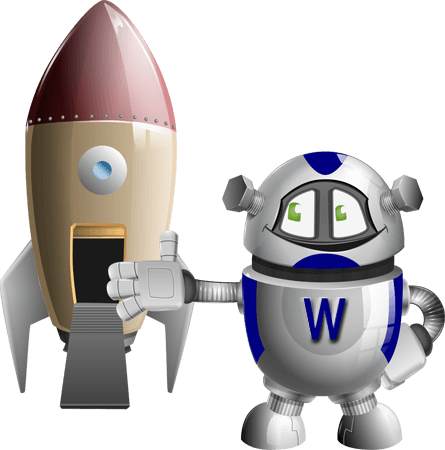 Would you like your WordPress site speeding up? We have two options for you. Let us move your site to our servers on one of our FULLY managed WordPress hosting accounts. We will take care of moving your site for you and as part of that service perform full speed optimisations on your site. You could use our WordPress optimisation service if you do not want to move hosts right now.